BOTOX is the number one selling treatment of its kind. 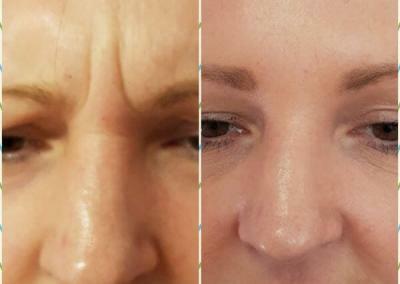 It’s FDA-approved to temporarily make moderate to severe frown lines, crow’s feet and forehead lines look better in adults. A quick 10-minute treatment with minimal downtime. – It’s FDA-approved to temporarily make moderate to severe frown lines, crow’s feet and forehead lines look better in adults. 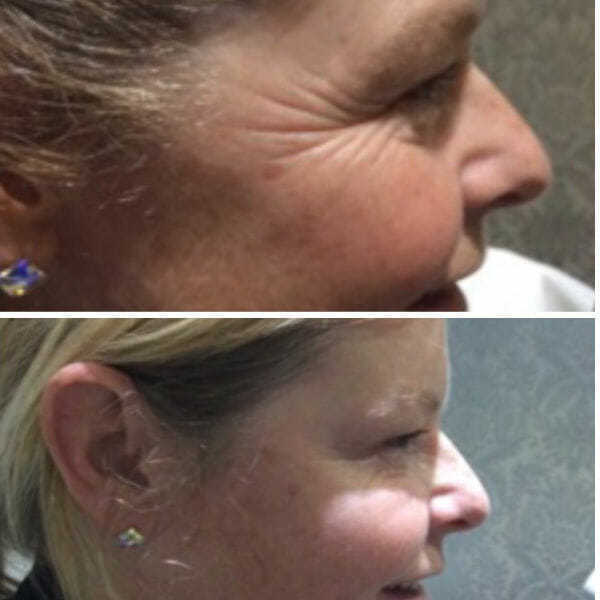 – It delivers predictable, subtle results, so you look like you, only with less noticeable facial lines. 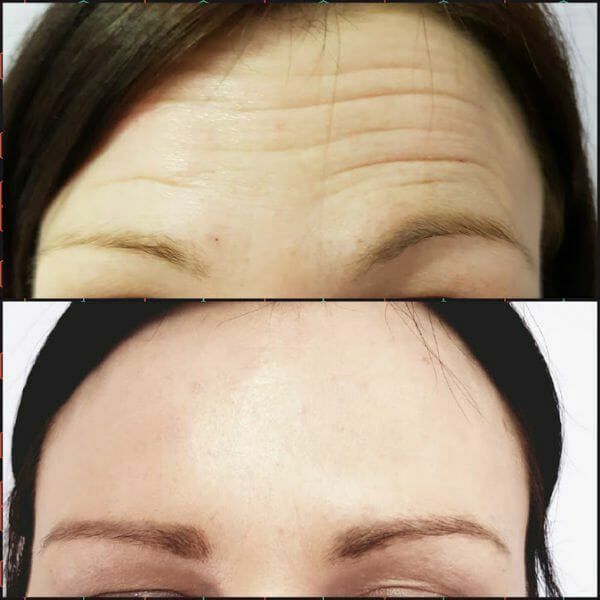 BOTOX targets one of the underlying causes of frown lines, crow’s feet and forehead lines — the repeated muscle contractions from frowning, squinting, smiling and raising the eyebrows over the years. Dr.Matla will inject these muscles with BOTOX to temporarily reduce muscle activity. You will begin to notice a visible smoothing of the frown lines between your brows, your crow’s feet lines and your forehead lines. WILL MY FACE LOOK UNNATURAL OR OVERDONE? 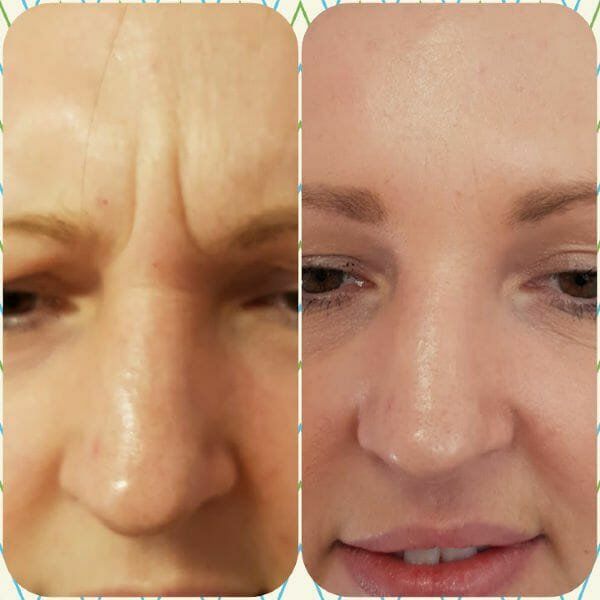 BOTOX is a technique-sensitive treatment. 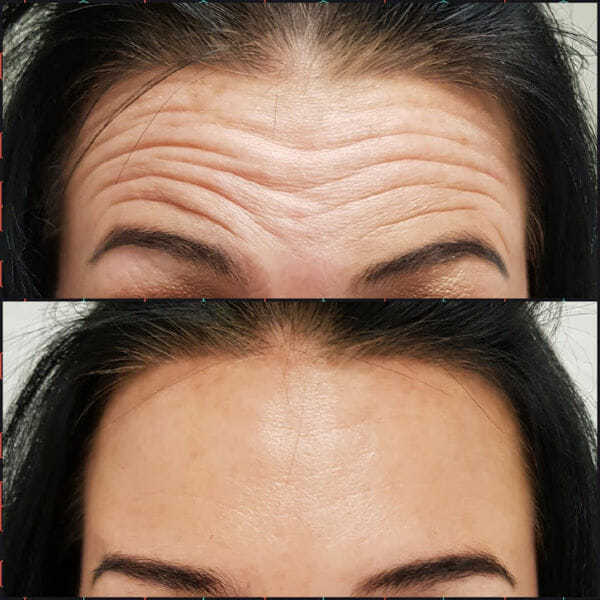 You can trust BOTOX to deliver subtle results when you are treated by someone who is licensed, trained, and a medical expert in facial anatomy. So you’ll look like yourself—only with less noticeable lines. No one should be able to tell you’ve had anything done. WHAT SHOULD I EXPECT FROM THE TREATMENT? DOES IT HURT? 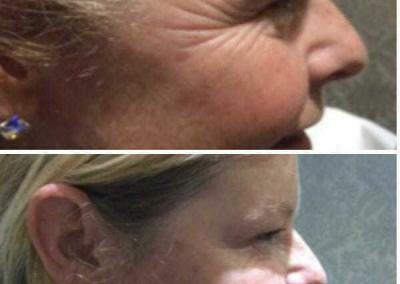 Some patients report that being injected with BOTOX feels like a pinch. Dr.Matla may use ice to numb the treatment area. If you are concerned about discomfort, we can instead apply a topical numbing cream before administering your treatment. The injection process takes a quick 10 minutes. 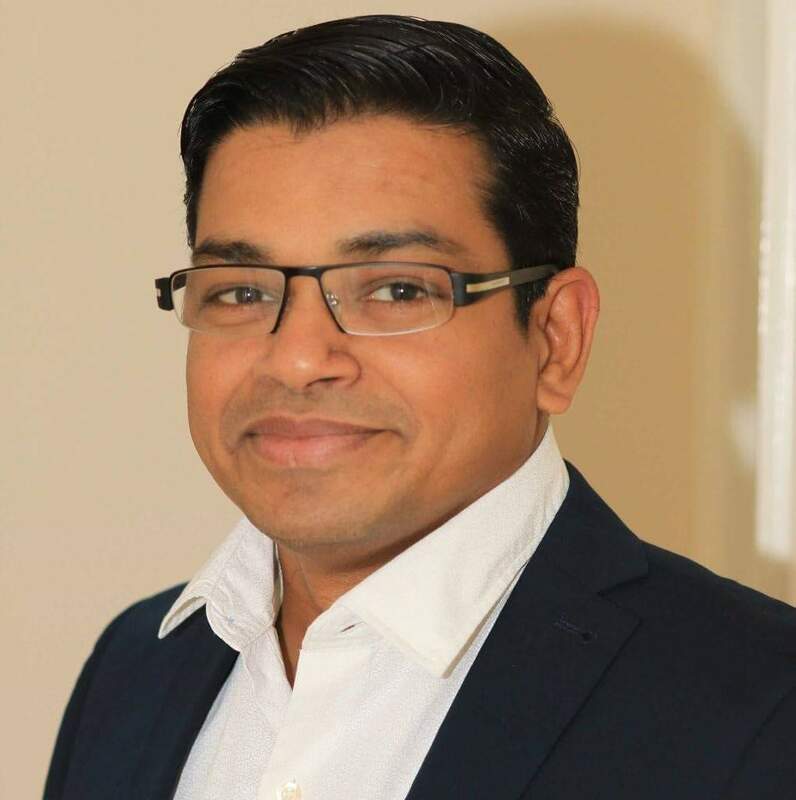 Dr.Matla will discuss your treatment goals and perform a facial analysis to determine the appropriate treatment areas for you. HOW LONG IS RECOVERY TIME AFTER TREATMENT? Treatment requires minimal downtime. So you can return to your daily routine immediately after you leave our clinic. Treatment with BOTOX is customized to your goals and needs. When you meet with Dr.Matla, he will determine the appropriate treatment for any areas you wish to address, including moderate to severe frown lines, crow’s feet and forehead lines. For the crow’s feet area, Dr.Matla will inject 3 areas of the muscle that frames the side of the eye. This will be repeated on the muscle that frames the other eye. For the frown lines area, Dr.Matla will administer 5 injections into the muscles between your brows and in your forehead. For the forehead lines area, Dr.Matla will administer 4-6 injections into a muscle in your forehead. WHAT WERE COMMON SIDE EFFECTS SEEN IN CLINICAL TRIALS? Three percent of patients experienced eyelid drooping in the frown lines studies, one percent of patients experienced eyelid swelling in the crow’s feet studies, and one percent of patients experienced brow drooping in the forehead lines studies. Other possible side effects include: dry mouth; discomfort or pain at the injection site; tiredness; headache; neck pain; eye problems: double vision, blurred vision, decreased eyesight and dry eyes; and allergic reactions. These are not all of the possible serious side effects of BOTOX. CAN I SAVE ON TREATMENT? Yes! But be wary of discount products or “cheap” BOTOX – if it sounds too good to be true, it probably is. Your cost not only includes the price of the product, but more importantly, the skill and expertise of the specialist or healthcare professional who is administering your treatment. DO MEN RECEIVE TREATMENTS LIKE BOTOX? Yes. The number of men receiving cosmetic treatments overall has risen by 325% over the last 20 years. And the number of men specifically choosing treatments like BOTOX has also risen fast– in the past three years alone, men have received over one million botulinum toxin treatments. When surveyed, the majority of men say they want to look good and they’re bothered by the changes they see in the mirror. 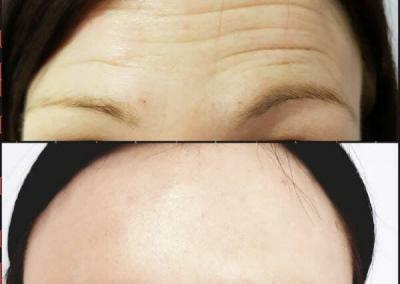 80% would choose to treat their crow’s feet first, while 74% would prioritize their forehead lines, and 60% would most like to treat their frown lines. IS THERE A GENERIC BOTOX? No. If it doesn’t say BOTOX on the vial, then it isn’t BOTOX. It’s important to understand that medical formulations, potency, and approved doses vary among products, so no one product can take the place of another. This is why there is no such thing as a “generic” form of BOTOX. BOTOX has a one-of-a-kind formulation. And BOTOX is the most widely researched and studied treatment of its kind. 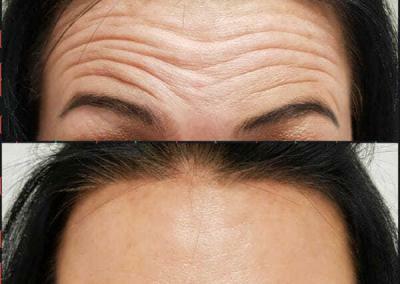 Backed by more than 15 years of clinical studies, the safety and efficacy of BOTOX have been described in 495 peer-reviewed articles in scientific and medical journals.